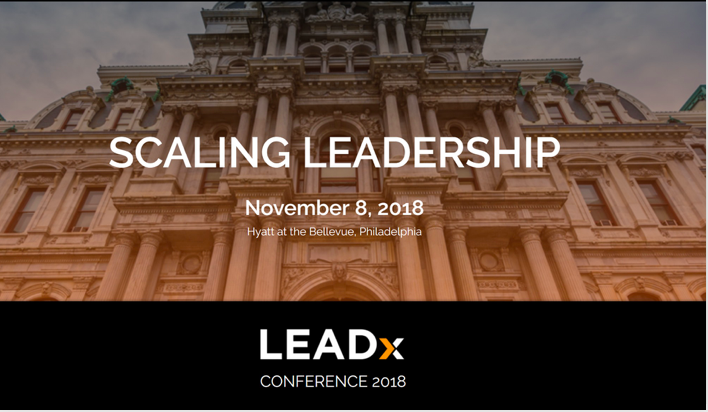 Thanks to all who attended LEADxLIVE in Philadelphia! 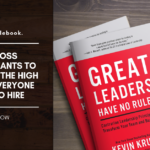 We hope you enjoyed the event and made some real connections with other champions of leadership development. We appreciate you being part of our mission to spark 100,000,000 leaders in the next 10 years! Click to download a copy of these slides. Our keynote speaker, Doug Conant, Founder & CEO of ConantLeadership asked us to share these videos with you. 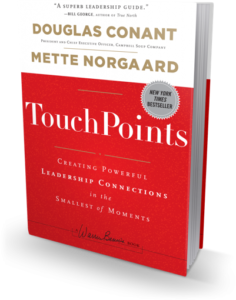 If you weren't one of the lucky table group leaders to get a copy of Doug's latest book, you can purchase it on Amazon here. Stacy Henry spoke to us about elevating women in leadership at UTC and their partnership with Paradigm for Parity. 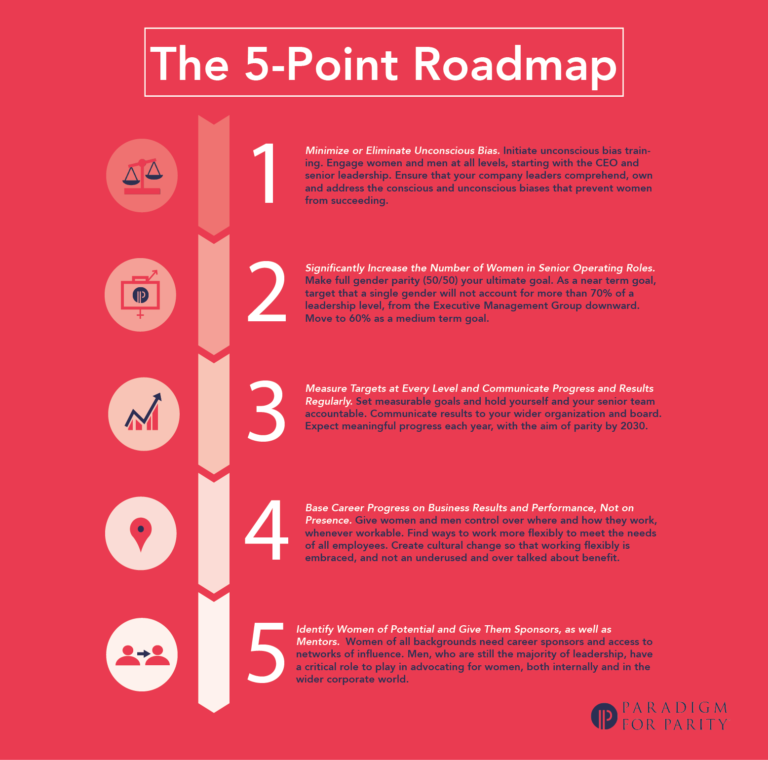 The Paradigm for Parity® movement is a coalition of business leaders dedicated to addressing the corporate leadership gender gap. The coalition is made up of CEOs, senior executives, founders, board members, and business academics who are committed to achieving a new norm in the corporate world: one in which women and men have equal power, status, and opportunity. 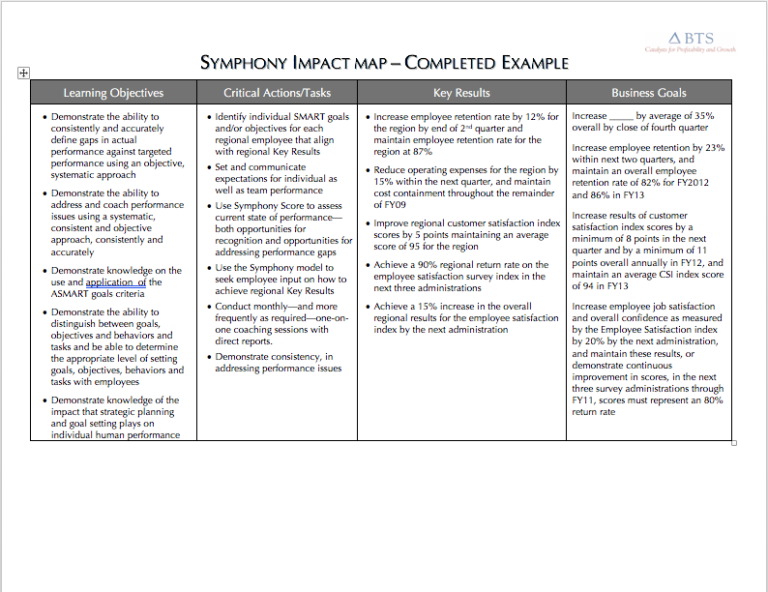 Click here to download the impact map template (ready to use). 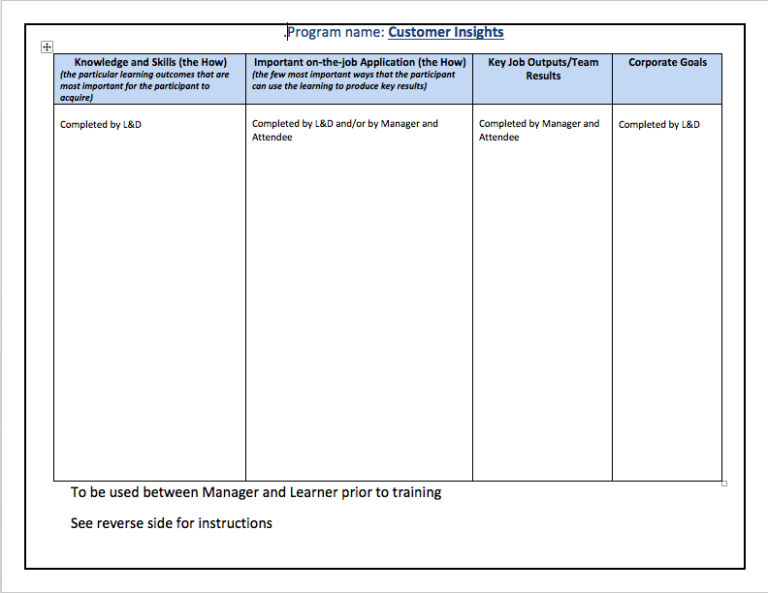 Click here to download the impact map example & instructions. 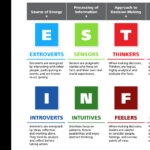 A few of the speakers mentioned using The Kirkpatrick Model in their training. 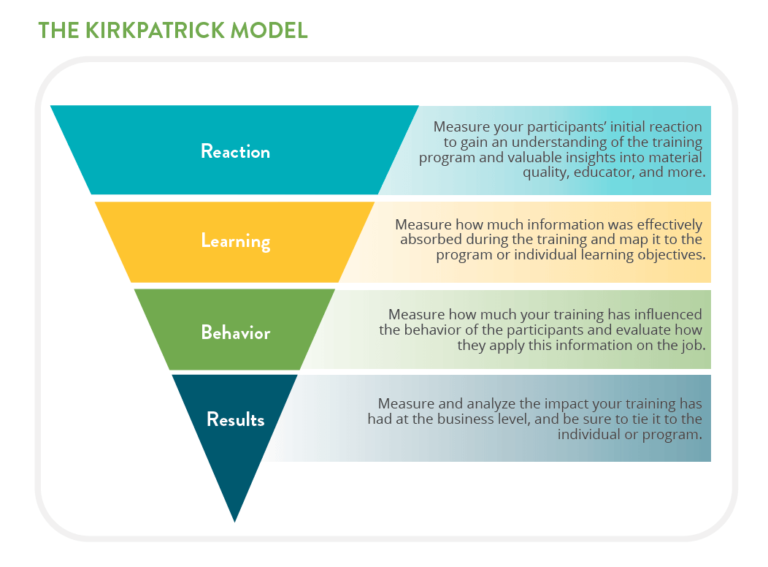 The Kirkpatrick Model is a model for analyzing and evaluating the results of training and educational programs. 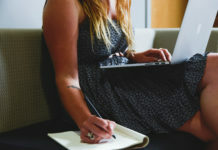 It takes into account any style of training, both informal or formal, to determine aptitude based on four levels criteria. 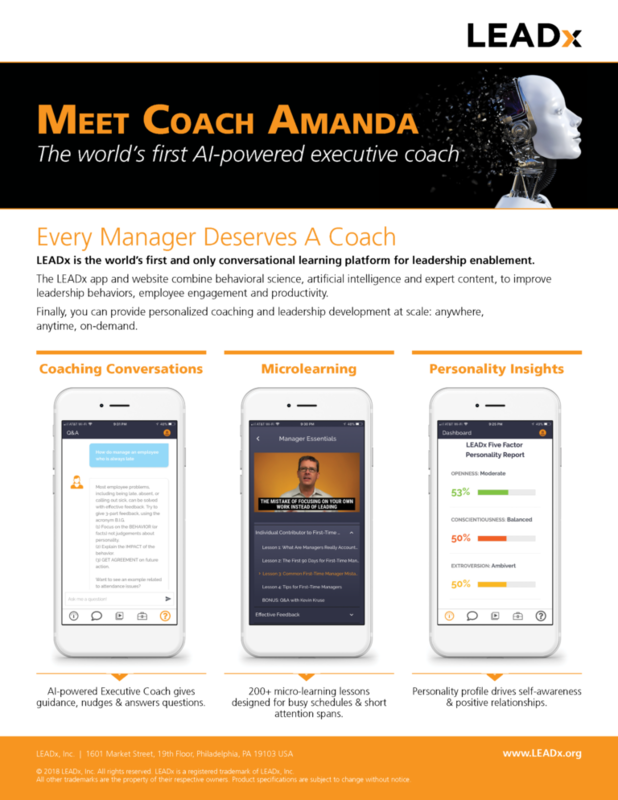 Tzviya Katz, from IBM, uses The Brinkerhoff Method, developed by Robert Brinkerhoff. 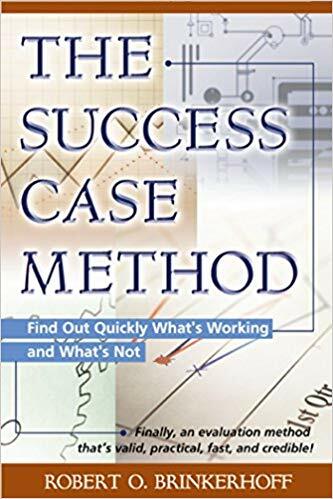 The Success Case Method (SCM) involves identifying the most and least successful cases in a program and examining them in detail to assess the impact of organizational interventions. 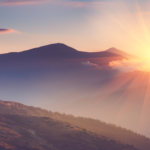 Click here to download our case study.